Signing up to drive for Uber is a fairly easy process. 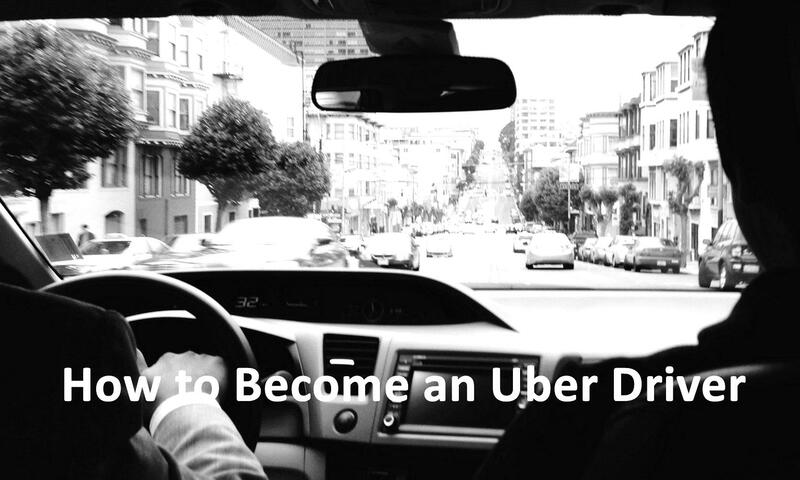 Simply go to www.uber.com, click on “Become A Driver,” and fill out the form. On the sign-up form, you will notice a field called “Invite Code.” At the time, I didn’t know where to get the code, so I left it blank. Later I learned the invite code is actually quite important — by using an invite code, you receive a handsome bonus for signing up as a driver. The invite code is basically a referral code from another Uber driver or Uber’s special promotional code. You’re welcome to use this link to sign up, or use my code, ‘UXD3SUE’, to claim your bonus. Alternatively, If you have a friend who is an Uber driver, ask him/her for their referral code. Right now (7/2015), Uber is offering up to $300 (depending on the city) for signing up as a new driver. Once you’re signed up, simply complete 20 rides, and $300 is yours to keep. During the sign-up process, you will be asked to enter your personal information and upload your driver’s license and insurance card. Once the information is collected, the next step is to get your car inspected by an Uber approved auto shop. While most of the shops on the list Uber provided charge $20 for an inspection, there are several offering free a inspection and even a bonus. At the time, I received $100 for getting the inspection done at 130 Vermont St, San Francisco, CA. No appointment necessary. Along with your vehicle inspection, Uber will be running a background check. Although Uber says the background check can take up to 7 days, mine was completed within 24 hours. Immediately after that, you can start driving. Oh, don’t forget to download and become familiarized with Uber’s driver app. That’s it! Now get out there and start making money driving your own car!